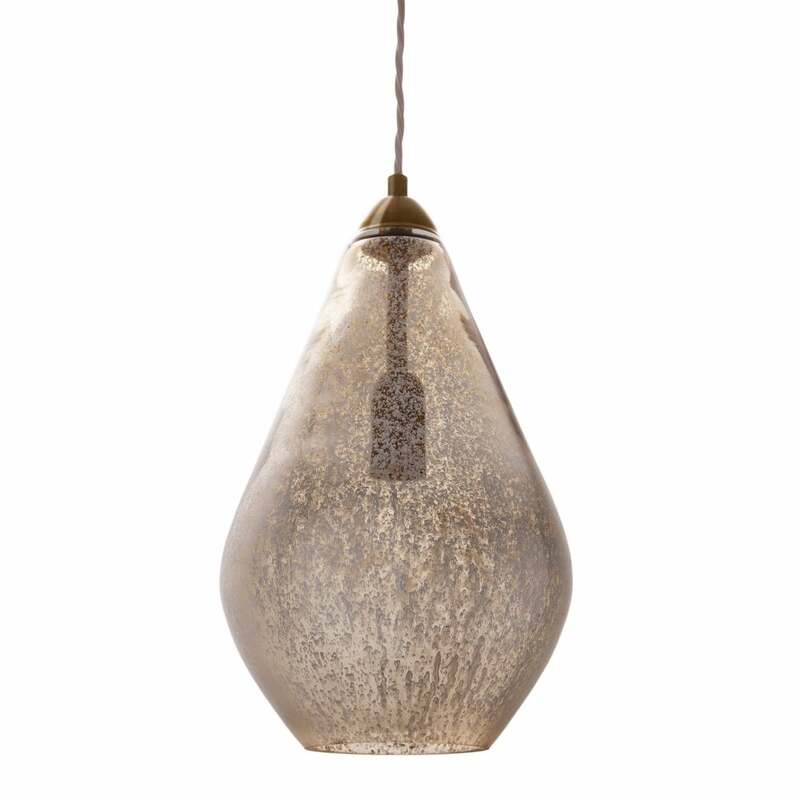 Expertly crafted, the Metallo Pendant Light by Heathfield & Co features an elegant, rounded pear shape finished in two striking hand-applied colours. Complemented by antique brass metalwork, this versatile design looks beautiful in both modern and traditional homes. Style on its own to make a statement or group together over a dining table kitchen island for a sophisticated look. The cord can be adjusted to suit your design requirements. Get in touch with our friendly team for more information.